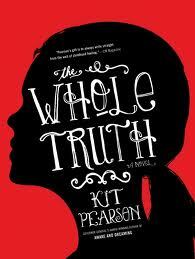 Preteen Fiction – Surrey Libraries Book Blog – we love these books! 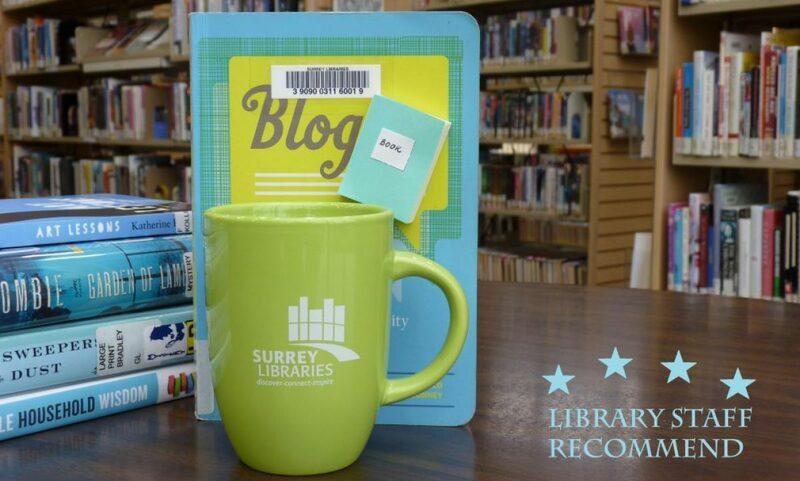 Borrow a copy from your local Surrey Libraries branch! Young Adult book, Stargirl, by Jerry Spinelli transports you to the fictitious town of Mica, Arizona. The narrator, Leo Borlock, attends high school and leads a very ordinary life just like all of his classmates. The normal lives of these students are shaken up when eccentric home school student, Stargirl Caraway, transfers and captivates the entire student body with her unusual antics. While at first the students are fascinated by her, they quickly turn on her when her peppy demeanour causes her to cheer for the school’s rival basketball team and she becomes a traitor. When the students start to shun her and anyone who is close with her, Leo is forced to decide on whether he will side with the students and once again live a normal life, or stand by Stargirl’s side and defend her non-conformity.